Thanks to its businesses and initiatives, Classico Italia helps to promote Italian style all over the world. Founded in Florence in 1986, the consortium has established itself internationally as a guarantee for consumers. 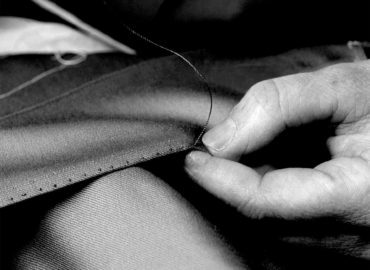 The main feature of the companies that are part of it is the production of a man's wardrobe made ​​in Italy in the tradition of craftsmanship. Classico Italia and the companies that are part of it represent the cutting edge of the Made in Italy luxury clothing, with a total turnover of approximately 480 million euro. The collections are presented at Pitti Immagine Uomo in an exclusive exhibition on the top floor of the central pavilion of the Fortezza da Basso in Florence. To receive information on Classico Italia, please fill out the following form. One of our staff will contact you as soon as possible.